Why are you expected to provide your own nurse in some Latin American hospitals? 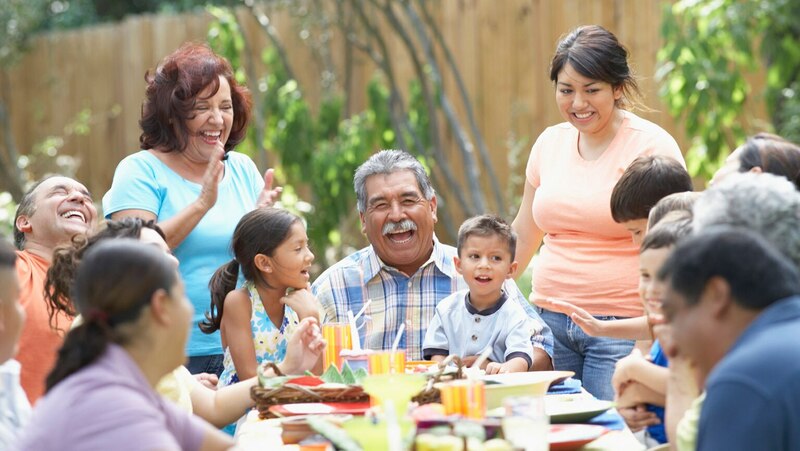 What does it mean to be Latino? Draw distinctions between Latin America and Latin Europe as you investigate common Latin American cultural traits, including the central importance of family, adherence to Roman Catholicism, and a contagious form of optimism.